Since 1917, Heritage Land Bank has been proud to assist in fulfilling the dreams of home and land ownership for generations of families and play an integral role in the Texas agricultural economy. We invite you to join us as we proudly celebrate our Centennial Anniversary. 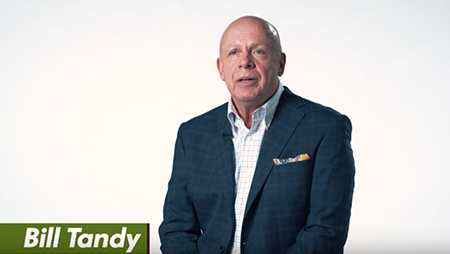 Throughout this year, we’ll be sharing photos reflecting our storied past, our staff and our valued shareholders, as well as some of the activities and events that will be taking place in our branch communities. Please stop back often and check out where we’ve been and what we’ve been up to. If you have a photo or story about Heritage Land Bank you would like to share, please visit our Facebook page. Relax, we can help you finance the country home of your dreams. Rediscover family fun on your own recreational property. Memories of a lifetime begin when you move into your dream home in the country. The first vineyard in North America was in Texas, and today, the state has over 4,000 acres of producing vineyard farmland. You’ll often find our bankers in the field assisting our customers. Loans to the timber industry are one of the many ways we assist agribusinesses in North, East and Deep East Texas. Looking to upgrade equipment or improve your agribusiness assets? 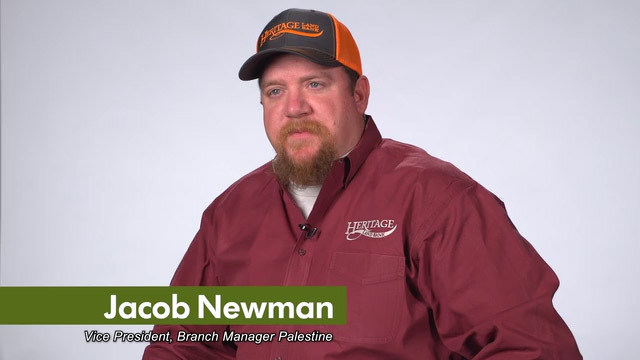 Depend on the lending experts at Heritage Land Bank. President Wilson signs legislation creating the Federal Land Bank System. The first loan is made less than a year later. Heritage Land Bank is established as part of the Houston Federal Land Bank. The new legislation provides for 12 Federal Intermediate Credit Banks (FICBs) to finance short-term commercial loans and make direct loans to cooperatives. The legislation also extended the Federal Land Bank System to Alaska and Puerto Rico. The same year, the Federal Farm Loan Board creates a Fiscal Agency to more effectively market the bonds that provided credit for the system. The Farm Credit Act of 1933 establishes Production Credit Associations (PCAs) to make short-term loans timed to agricultural cycles, along with Banks for Cooperatives (BCs) to lend to cooperatives. Now regulated by the Farm Credit Administration, the Farm Credit System loans more than $2 billion in 1933 and 1934 along to help farmers and ranchers refinance and keep producing. Occupying a strategic position in the nation’s food supply chain, the Banks for Cooperatives financed the production and marketing of war-critical foods, fibers and oils. The FLBs helped to stem inflation by continuing to appraise farmland on the basis of "normal value" (the general level of prices from 1909 to 1914) rather than wartime prices. By the late 1950s, Farm Credit had taken on the air of a sense of permanence and power, symbolized by the imposing edifice of the bronze-trimmed limestone Federal Land Bank Building at 430 Lamar Street in Houston. Here employees pose in April 1958. The Farm Credit Act of 1971 was the culmination of work begun after the PCAs and BCs retired the last of their government capital on December 31, 1968. The 1980 amendments authorized the Banks for Cooperatives to participate in international lending and eased restrictions on their lending to rural, electric, telephone, and public utility cooperatives. The amendment also formalized an initiative begun years earlier by requiring each Farm Credit District to create a program helping young, beginning and small (YBS) farmers to get established. The Farm Crisis of the 1980s was created by changing external factors that led to overproduction, high interest rates and plunging land values. After 1985 legislation failed to enable the System to rescue stressed institutions, the 1987 Act abolished the Federal Farm Credit Board and created a new Farm Credit Administration board with enforcement powers. The 1987 Act provided financial assistance and directed mergers and other reorganizations to create a leaner, stronger System. Heritage Land Bank pays its first dividend in form of a Patronage check to stockerholders. Federal Land Bank Association of Tyler and McKinney Land Bank merge to create Heritage Land Bank due to the “Parent ACA” arrangement. Following the burst of the housing bubble, financial and real estate markets are affected by a severe downturn felt throughout the country from 2007 to 2010. Despite facing a number of fiscal challenges, Heritage remains economically sound, honoring its commitments to its shareholders and providing financial stability and support as the economy rebounds. Heritage Land Bank names William "Bill" Tandy its new Chief Excecutive Officer. 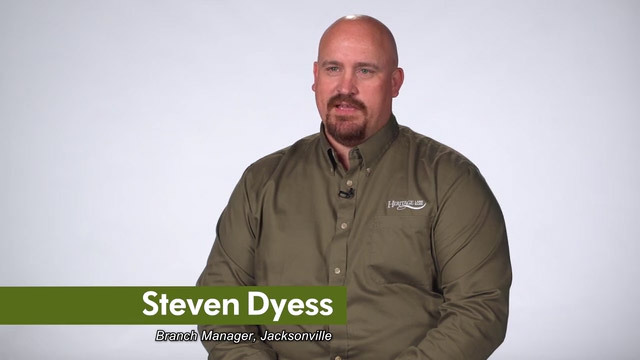 Under his leadership, Heritage continues to improve its business model, expands into new markets and embraces a renewed, company-wide focus on exemplary customer service. In Fall of 2013, Heritage Land Bank enters the Fort Worth market, serving land bank customers throughout Tarrant County. 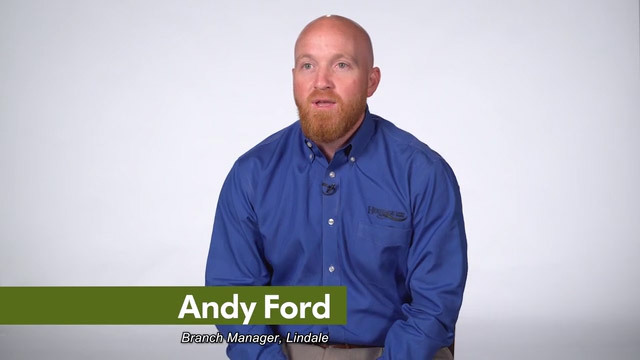 Heritage Land Bank continues to grow throughout North, East and Deep East Texas with new branches in Lindale, Lufkin, and Jacksonville, and the relocation of its Palestine office to an improved location. 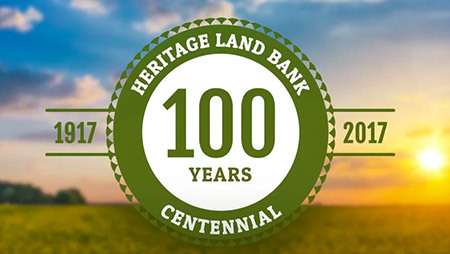 Heritage Land Bank marks the 100th anniversary of its founding. HLB celebrates with special centennial events, community projects and promotions throughout 2017 and begins a second century of continued growth in financing for farms, ranches, country homes, recreational property, livestock, equipment and agribusiness loans.